S/Sgt. Jerome Brink, graduated from Frederick High School. 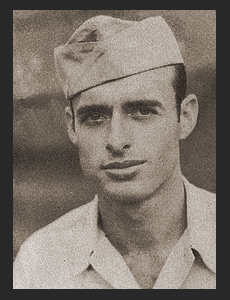 Entered the Army in Sept., 1942, Trained in Camp Hulen, Texas, Camp Cook, Cal. ; Served in New Guinea, the Philippines, and Leyte.